Getting together with other fiber artists and sharing your work can be a very fun experience. However it is not always easy to find this group of people just down the street, fortunately there is a social media outlet dedicated to those that love to play with yarn, Ravelry.com. 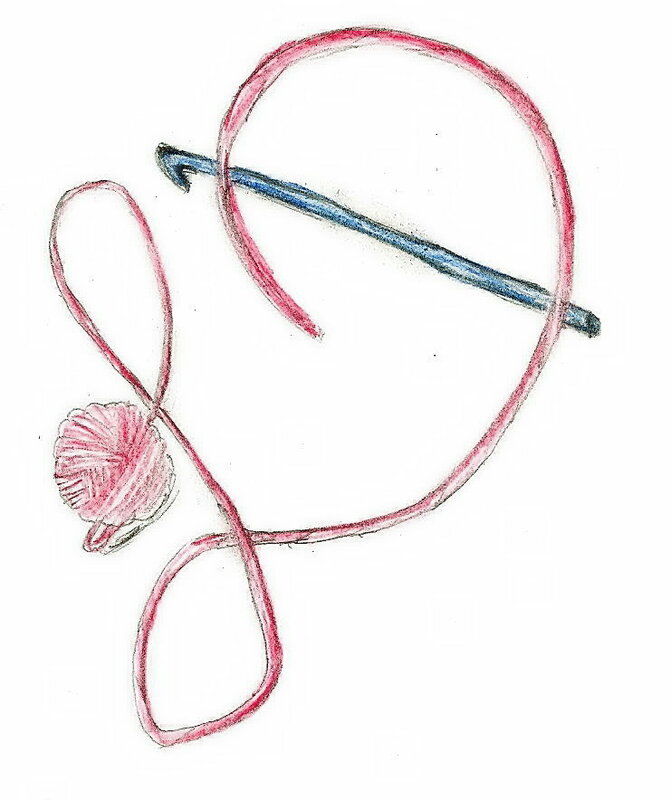 Ravelry has been around for a while and has users from around the world, where people share their current projects, their stash of yarn, as well as check out or purchase patterns and are able to chat with other people about them. There are also forums, like chat rooms, on various topics that occur within different groups, which allow for a wide range of discussion topics. 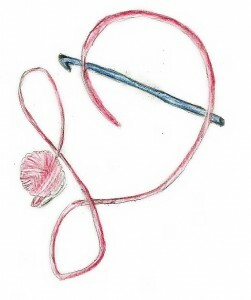 Currently I have a Crochetalong within one of these forums, Crochet! Magazine. A Crochetalong is an event in which people are encouraged to work the same pattern and share their experiences within the group. They are able to ask questions, get feed back, and find new insight in the design of the pattern they are working. 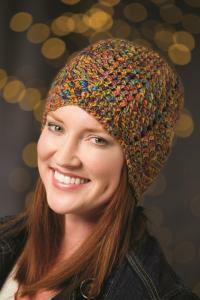 My Crochetalong is the Waves Hat that is in the current issue of Crochet! Magazine. So if you have never attempted such an event, or you want encouragement to finish up this hat for a holiday gift (or just for fun), please consider joining me. This is a new thing for me too and I would love get your feedback as well. This entry was posted in Encouragement, Patterns/Design Thoughts, website and tagged Annie's, community, Crochet, crochetalong, feedback, forum, hat, Linda Dean, magazine, questions, Ravelry, share, waves by webmaster. Bookmark the permalink.